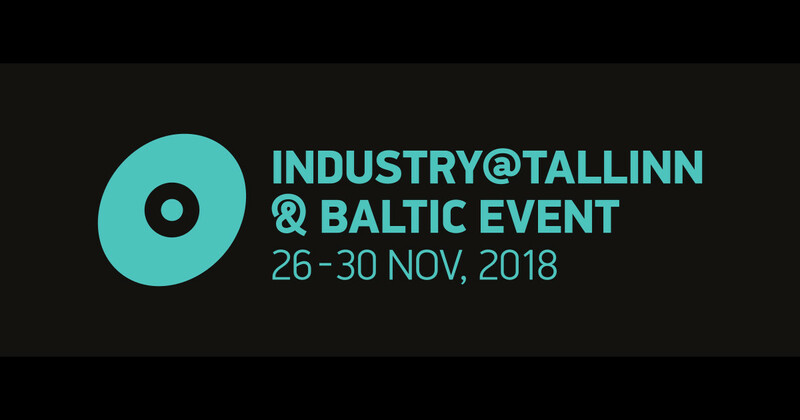 Script Pool Tallinn is a script competition launched at Industry@Tallinn & Baltic Event 2017 with the aim of gathering talented scriptwriters with producers attached, in order to provide them support enhancing the script and maximizing therefore its production and distribution potential. The main award of 5000 Euro prize by our partner, leading international sales & distribution company Global Screen GmbH* is given to one of the five writer-producer teams invited to Tallinn. Starting from 2018, Industry@Tallinn partnered up with MIDPOINT, a training and networking platform with the aim to strengthen the creative collaboration between writers, directors and producers in the development process in Central and Eastern Europe. The call for 2019 submissions will be launched in June! Download Script Pool 2018 catalogue here. Yadi, a nineteen year-old girl, has to fight against the consequences of a trauma from her past in order to be able to keep her stepsister Eva, who is also nineteen, close to her. Ilie is a policeman of a small village in north-eastern Romania, on the banks of the river Siret. Already in his late 30s with no family or proper career, he is stuck in an existential rut and his only dream is to start an orchard for which he doesn’t have enough money. Ilie works as the mayor’s right hand, helping him in many of his activities. Soon, a man is murdered, but Ilie is advised not to pay much attention and stir up spirits. Eager to remain a man of good deeds, Ilie keeps on making bad compromises and is dragged into a difficult situation. Saga gets hit by a fierce epileptic attack and loses her memory. Upon trying to gather bits and pieces from her forgotten life, she finds out that it’s full of illusions and abnormalities. Repressed memories that Saga unconsciously blocked as a child suddenly start to come back, revealing the truth about her past and forcing her to review her whole existence. Aliya is a 36 year old Kazakh gay woman who for the first time in her life played the Green Card Lottery and won. Now she cannot decide whether to leave Kazakhstan or stay. On the one hand, Aliya is tired of the stagnation, corruption and dictatorship of the Kazakh society and wants changes in her life. But on the other hand, she is afraid of the uncertainty and to start her life all over again in a foreign country. The 2017 Script Pool main award went to Shonali Bose (India) - The Sky Is Pink. *Global Screen GmbH is a leading international sales & distribution company for theatrical films, TV programs and formats based in Munich, Germany. It is owned by Telepool, a vertically integrated media and licensing company with more than 50 years of experience in film distribution. Telepool has been acquired on June 26, 2018 by actor and producer Will Smith and director Marc Forster and is now owned by their respective companies The Smith Family Circle, Will and Jada Smith’s Family Office and Elysian Fields.